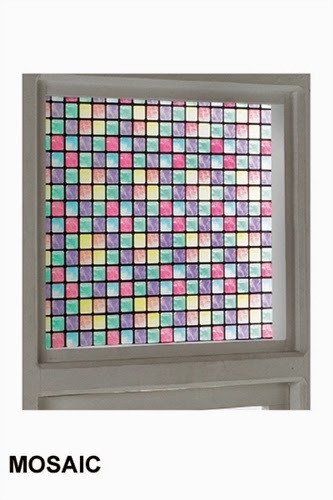 Turn your, dull kitchen or bathroom into a colourful paradise with a set of tile transfers! 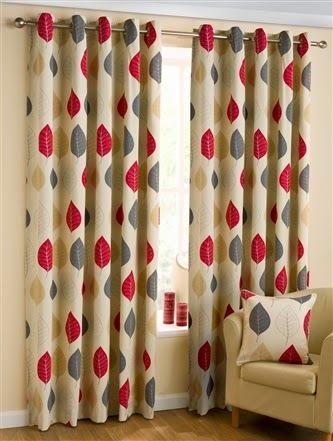 With their self-adhesive, easy to apply properties, you can reinvent a room in minutes with no stress or mess. 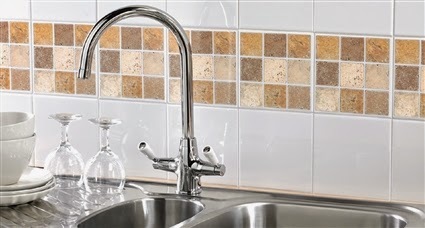 With baroque, stone effect and mosaic effect to choose from in a variety of colours you’re sure to find a set of tile transfers to match your personality! prices start from only £2.99 for a pack of 30! 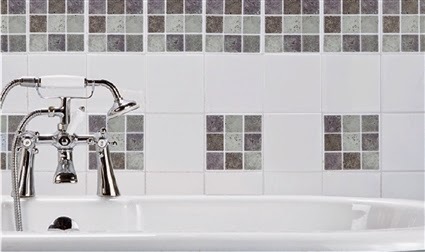 Transform your kitchen or bathroom floor (or both) with Vinyl floor tiles. 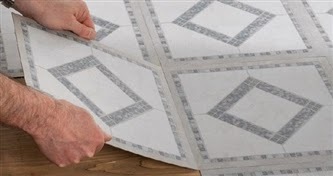 You’ll be shocked by how easy our vinyl tiles are to attach. 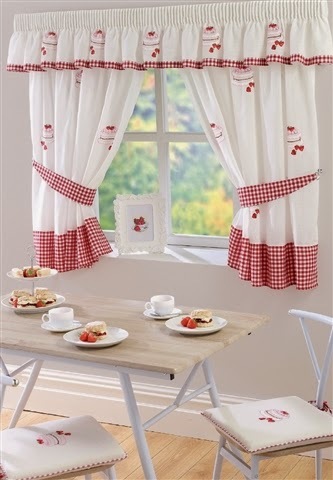 Simply, peel off the backing and stick them to any clean, smooth surface. It’s that easy! There’s no hassle or stress involved and you won’t have to get somebody else in to lay them for you. You'll save money too. Why invest in a whole new floor when vinyl floor tiles are just as effective? 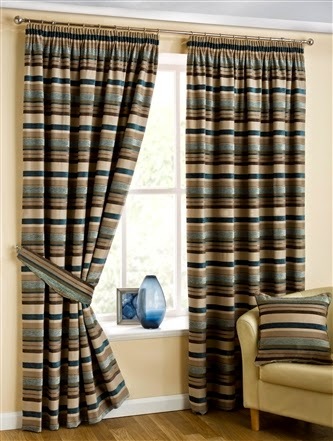 Available in multiple colours, you’re sure to find a vinyl tile colour scheme to suit your bathroom or kitchen decor. 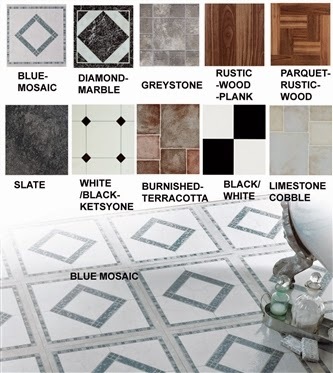 There’s something for everyone, from traditional rustic wood to more modernistic grey cobble. Now only £4.99 for a pack of 11 self adhesive floor tiles. 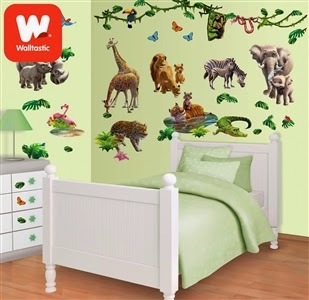 Welcome to Walltastic, the next generation of designer room decoration for children. 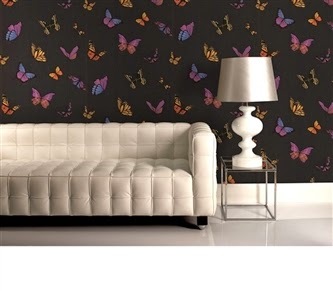 With these removable and repositionable stickers, you can transform any bedroom, nursery or playroom in minutes. They can be applied to any smooth surface, including walls, doors and furniture, and you could even create your own mural. 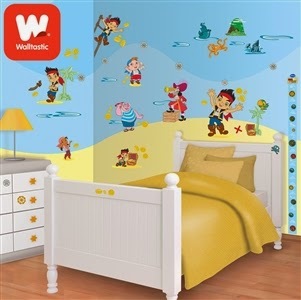 Order your Walltastic wall stickers at 24ace, only £29.99, there's a great range to choose from, including Jake and the Neverland Pirates, Doc McStuffins, Dinosaurs, Frozen, Fairies more. 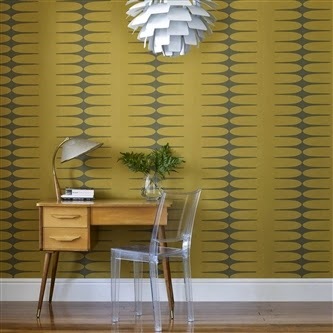 Wallpapering a whole room can be an expensive and time consuming task. 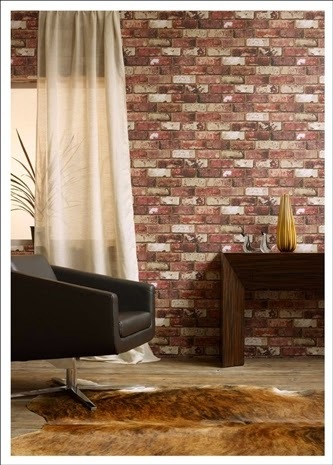 Why not pick a feature wall to decorate, saving you time and money? 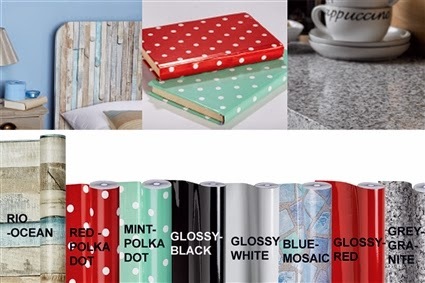 We've got a fantastic range of designer wallpaper, including ranges from Julien Macdonald, Hemmingway Designs and Superfresco, with prices from only £12.99 per roll. 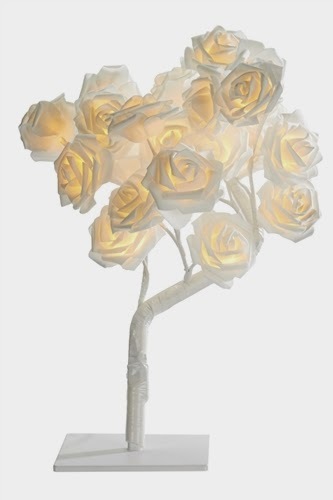 Lighting is something many people take for granted in the home, or forget about completely unless a bulb needs changing. The impact great lighting can have shouldn’t be underestimated though and a few simple changes can create a stylish impact. 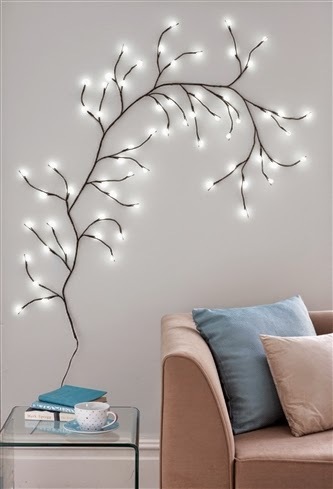 A lighting makeover doesn’t have to cost the earth and it’s a great way to refresh your living space. 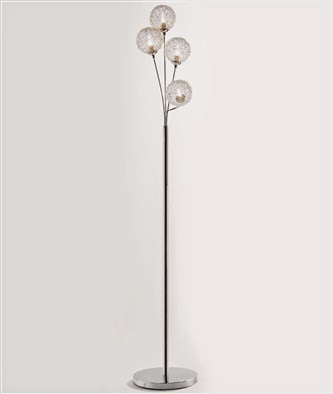 You can build on existing lighting with lamps and spotlights to create a totally different atmosphere.Shop our lighting range today.